If you thought a glass of juice was just a glass of juice, think again. 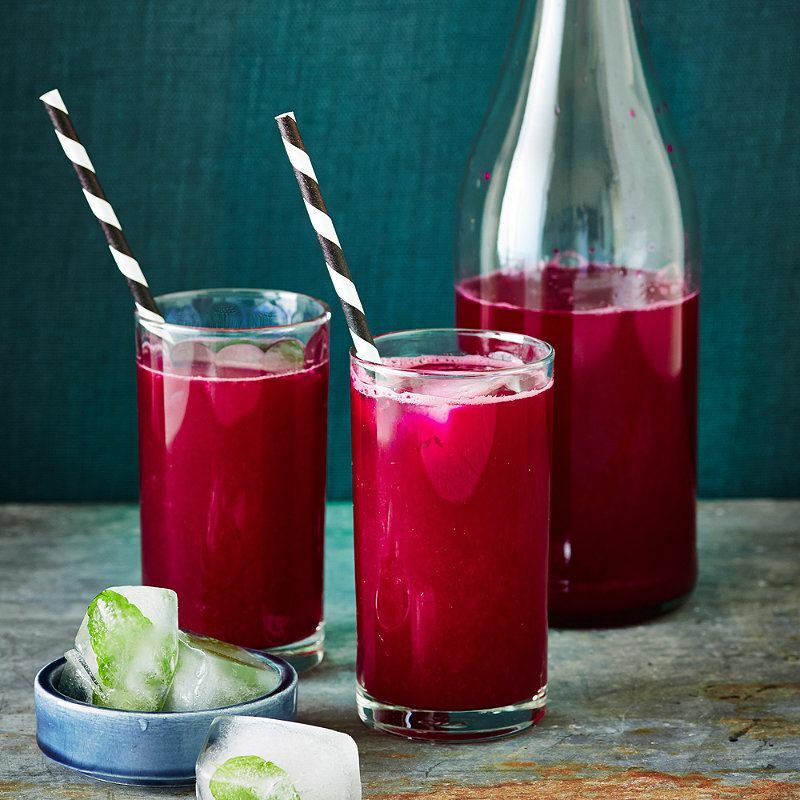 From boosting energy and immunity to improving general wellbeing, extracting the freshest juice at home brings a host of health benefits, and it’s also a really tasty way to help toward your five-a-day. There’s so much more to juices than apples and oranges too! 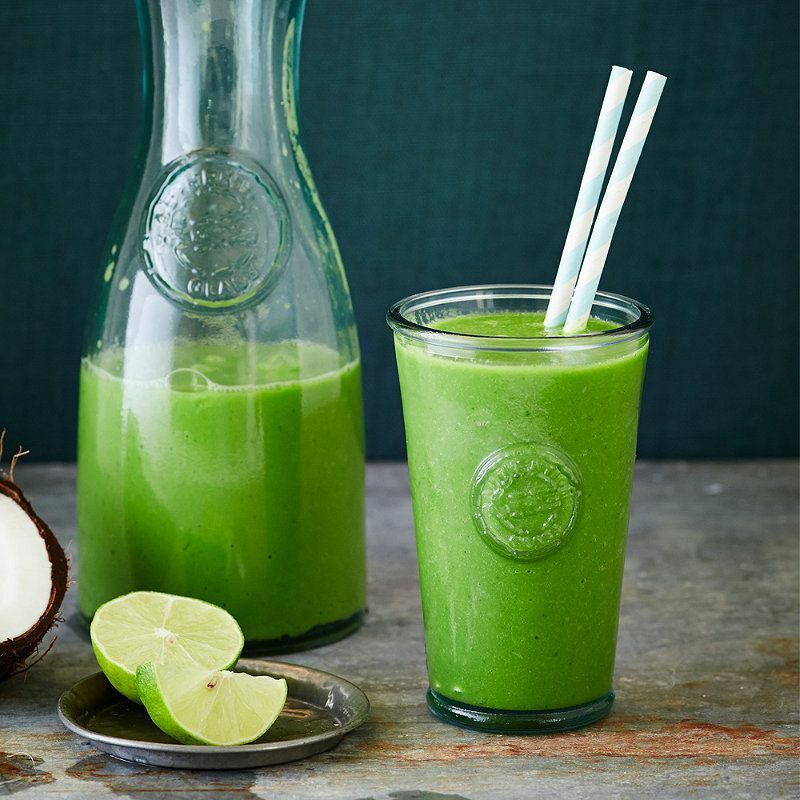 Home-grown or shop-bought, there’s a huge variety of fruit and vegetables available all year round so, month by month, you can tailor your juices and smoothies depending on what’s on the shelves – no two juices need ever be the same! Take a look at a couple of recipes to help inspire you to be healthier this spring. Chop all the ingredients into pieces that will fit easily into the juicer feed tube. Set the juicer going and collect the extracted juice in a glass. Add all the ingredients to a blender and blend according to the instructions. Blend for 15 seconds, remove the blender jug or bottle and stir the juice, then return to the base and blend for 15 more seconds until smooth. TIP: IF YOU DON’T HAVE A SMOOTHIE MAKER, A BLENDER WILL WORK AS WELL. Whether for health or taste, juicing has become a lifestyle choice for many. We’ve put together lots of information to help you make the most of it – just visit www.lakeland.co.uk/juicing to read all you need to know. With a juicer on the worktop, there’ll be no looking back – what are you waiting for?